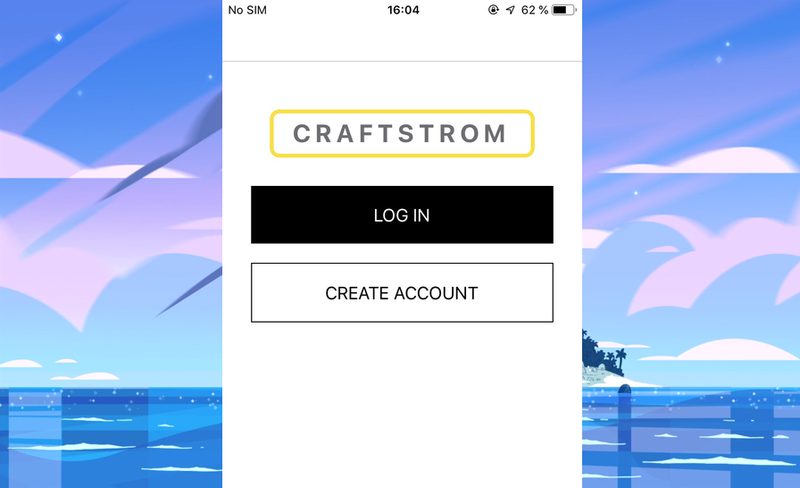 IoT app to work with your solar powered-devices. 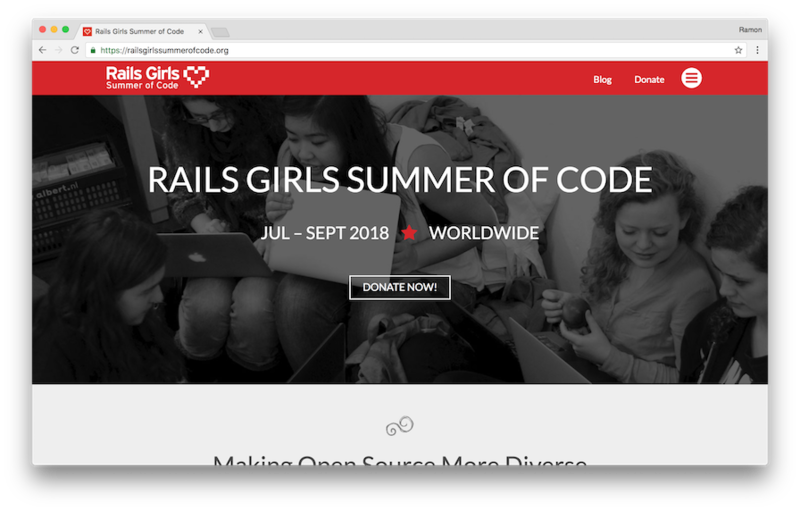 Management web app for teams participating in the Rails Girls Summer of Code program. 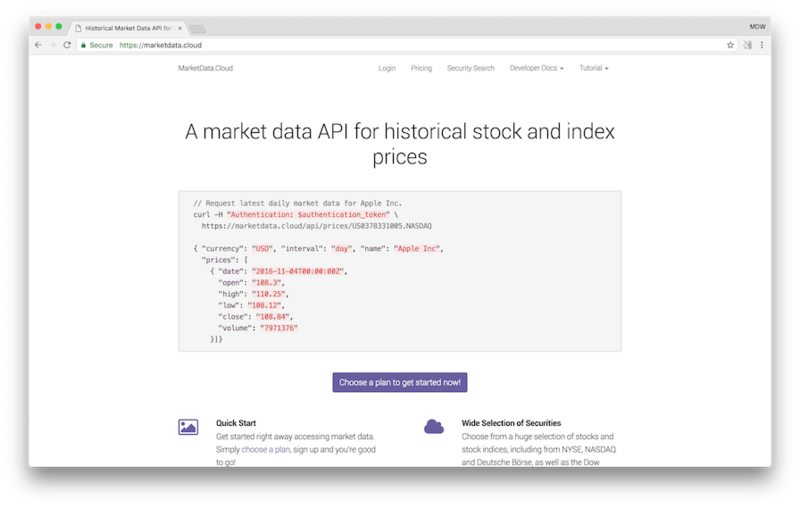 An API for historical stock and index price data. 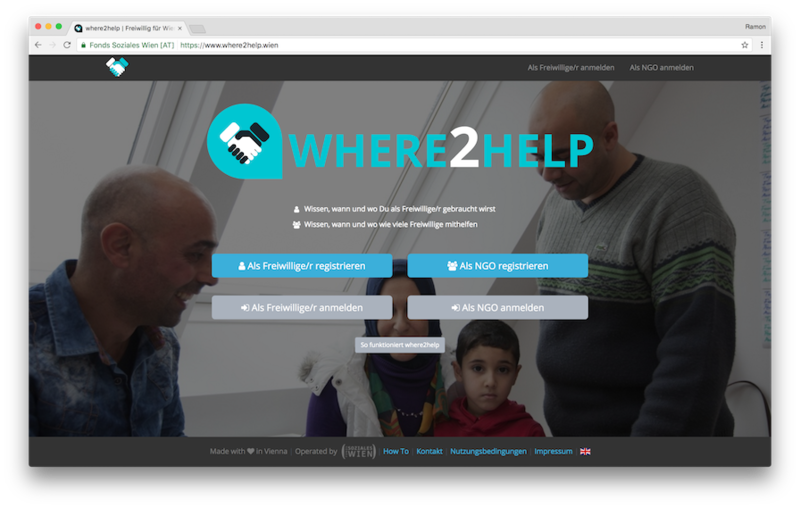 A platform for refugee relief organization in Vienna, Austria. A lightning-fast batch file renamer for the Mac. 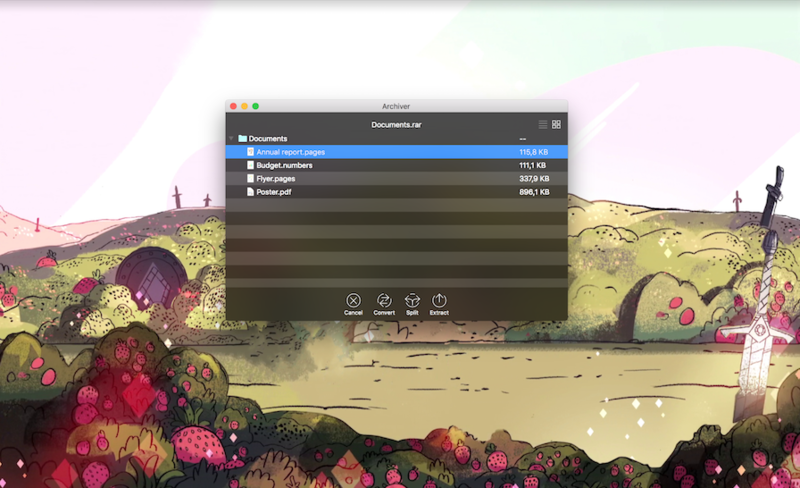 A super-simple to use archive utility for the Mac.